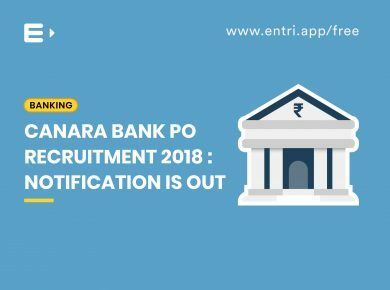 The Institute of Banking Personnel (IBPS) conducts the IBPS SO Examination every year for the recruitment of Specialist Officers (SO) to various public sector banks across the country. The examination is conducted online. 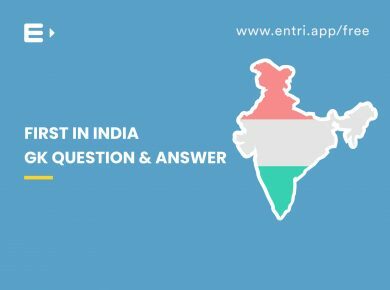 Three parameters that the candidates need to fulfill to be eligible for IBPS SO 2018 exam are- citizenship, age limit and educational qualification. A person of Indian origin who has migrated from Sri Lanka, Burma, Pakistan, East African countries of Kenya, Uganda, the United Republic of Tanzania (formerly Tanganyika and Zanzibar), Zambia, Malawi, Zaire, Ethiopia and Vietnam with the intention of permanently settling in India (eligibility certificate should be issued by the Government of India). 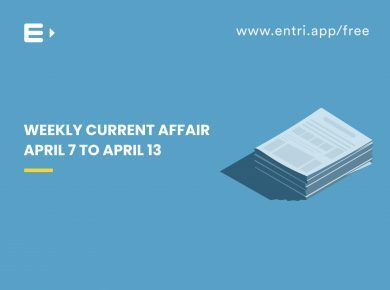 For the Rajbhasha Adhikari post, the professional Knowledge paper is divided into two sections and the Maximum Marks for this paper is 60. The IBPS conducts the recruitment to the Specialist Officer post in three steps. 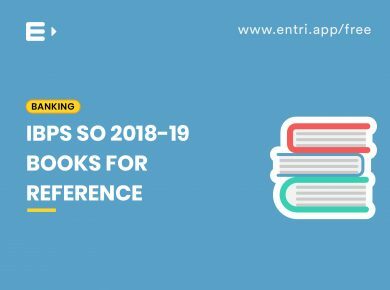 The first two steps are written exams conducted online and the final step is an Interview conducted by the IBPS along with all participating bodies on the basis of the marks obtained for the written exams. 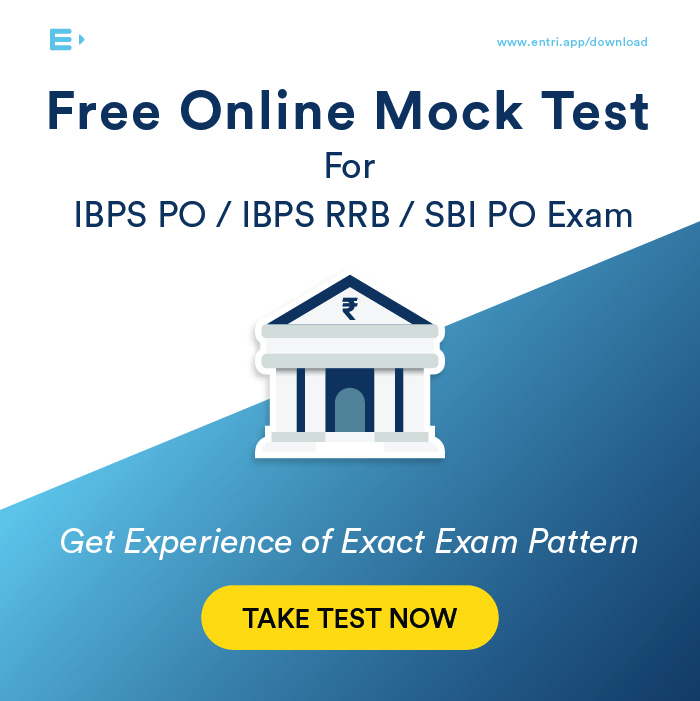 The IBPS SO syllabus is different for both preliminary and mains examinations. Exam pattern for the Law Officer and Rajbhasha Adhikari post is different from that set for all the other Specialist Officer posts. 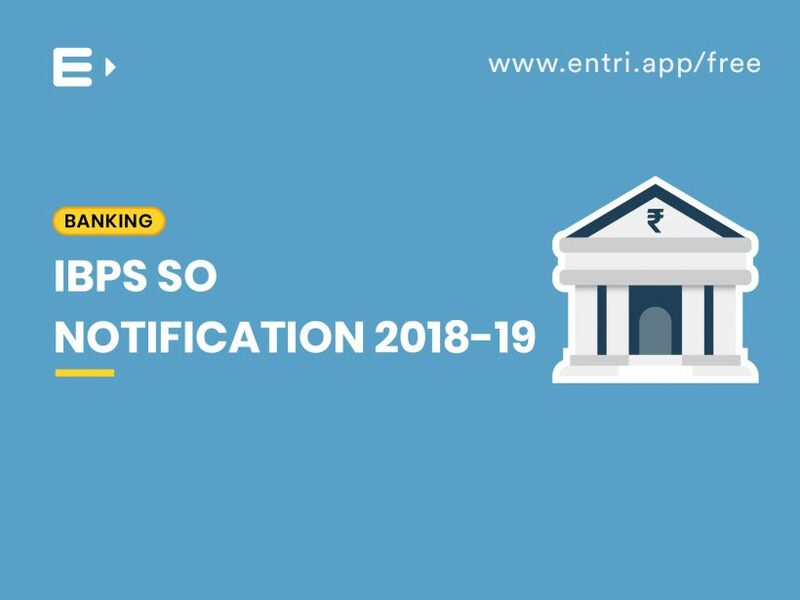 The new test pattern and changes brought in by the IBPS this year can be realised in the mock tests prepared by our experts at Entri. 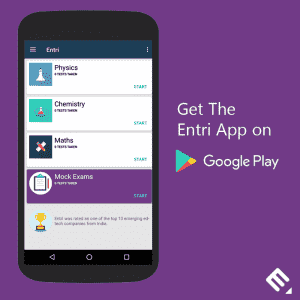 Download the Entri App to start practising right away. Basic salary is Rs.23700 and you will get around 33000-35000 in hand after all the additions and deductions. Gross salary would be around 38–39K excluding allowances. 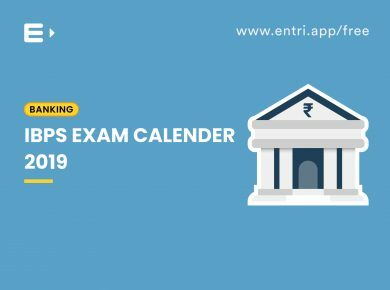 The online application link for the IBPS SO has been open since November 6. It will remain open until November 26. The selection process involves qualifying the three-tier exams starting with the Online Preliminary Exam. 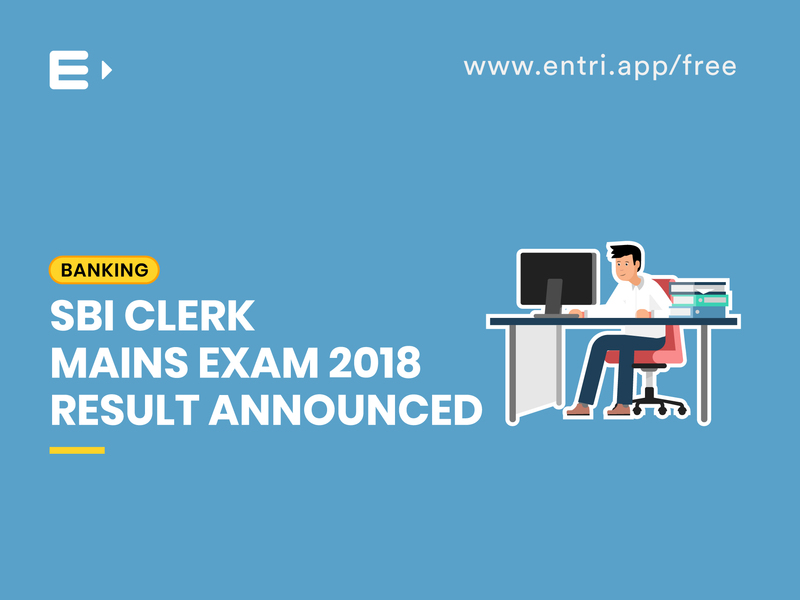 On qualifying the Preliminary Exam by clearing the cut-off mark set by IBPS, the candidate gets selected to attend the Online Mains Examination. The Preliminary exam is out of a total of 125 marks and Mains is out of 60. 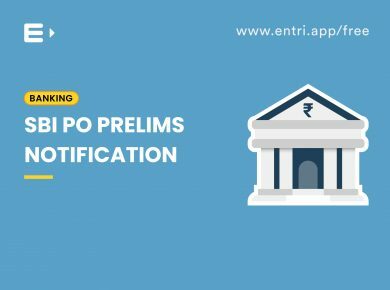 The marks of the Preliminary exam are of qualifying nature and are not counted for the final merit list. Those candidates selected through Preliminary exam attend the Main Examination. The final merit list is prepared by clubbing the marks of the Main Examination and the Interview in the ratio of 80:20. The interview is of 100 marks and the minimum qualifying mark is 40% (35% for SC/ST/OBC/PWD candidates).